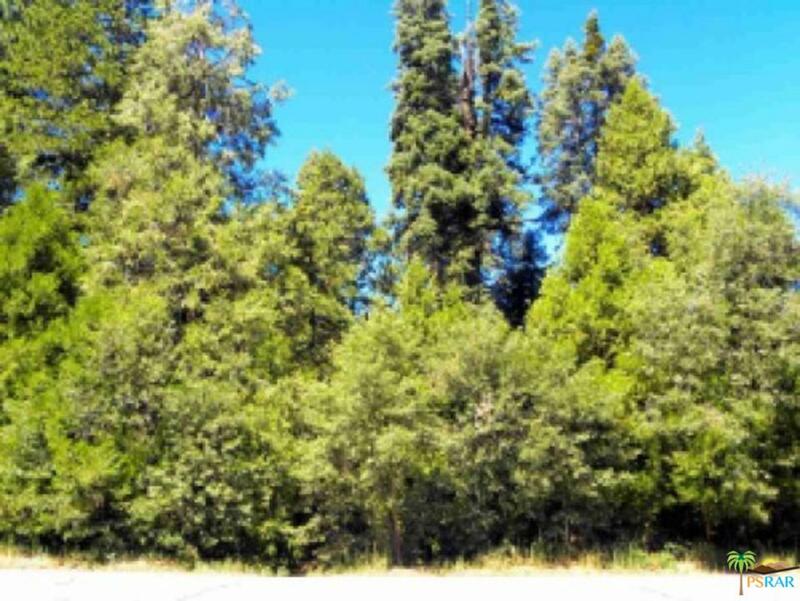 Downslope, nicely treed lot with limited lake rights! Build now or take your time and build later! This lot is on the main road that comes in near the Village, so you can walk to shops and restaurants. Sewer available per LACSD, but water is not. No address has been assigned to this property. Seller financing is available with a good offer. 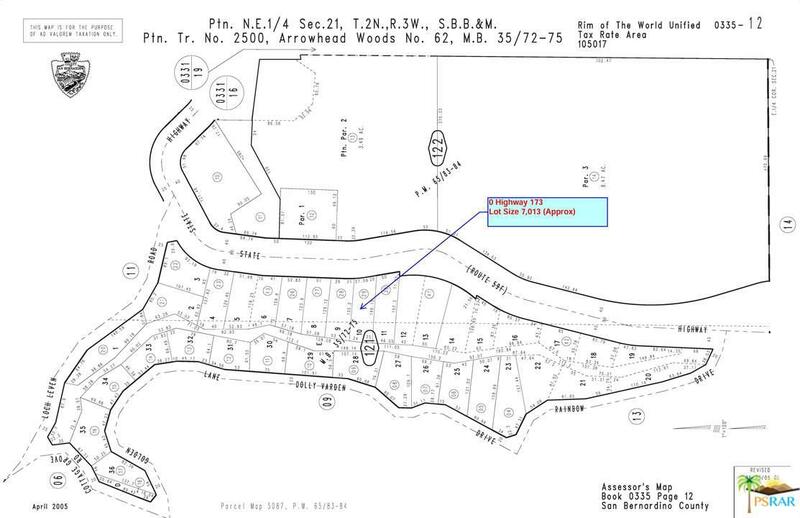 Please send more information about 0 STATE HWY 173, Lake Arrowhead, CA 92352. Thank you.